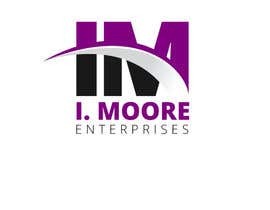 The colors i preferred are gold or yellow and purple. 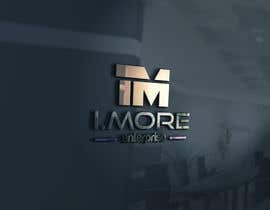 I would like to see the logo on a flat background. 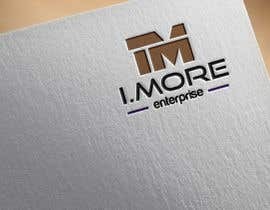 I attached a few logos of other companies i really like. 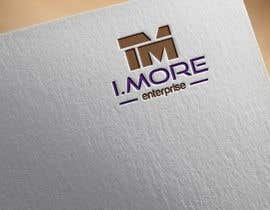 I would like something similar to that. 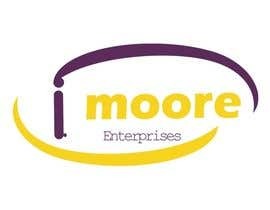 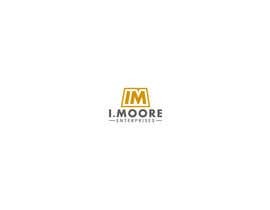 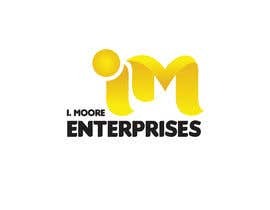 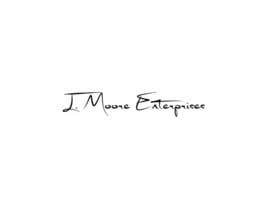 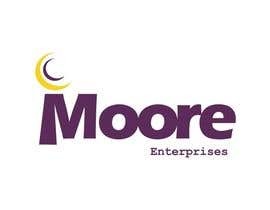 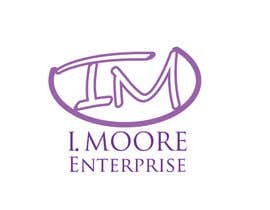 With the name " I. Moore" to stand out and "Enterprises" underneath.